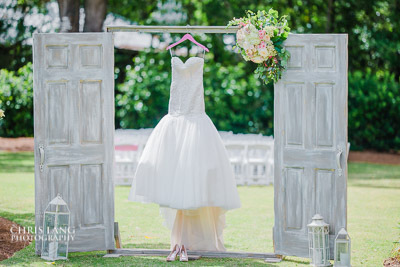 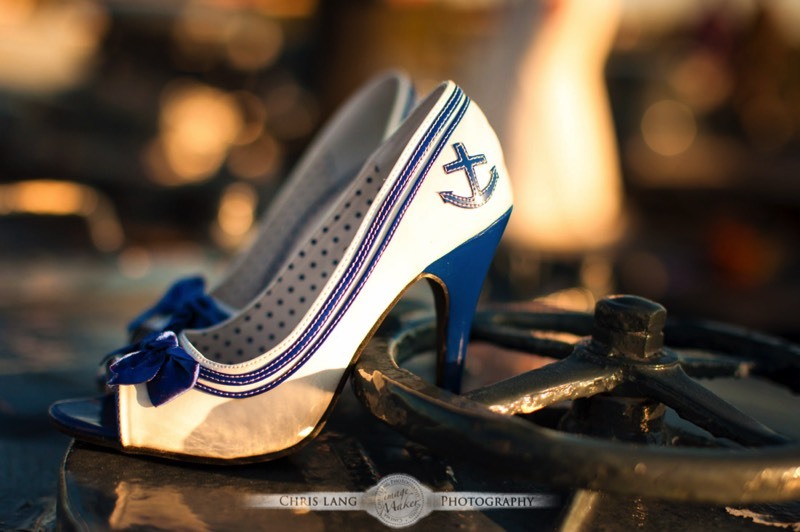 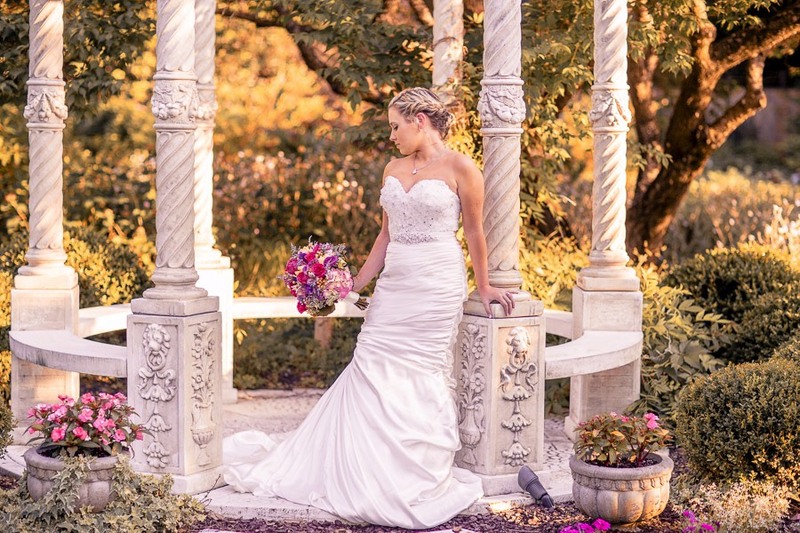 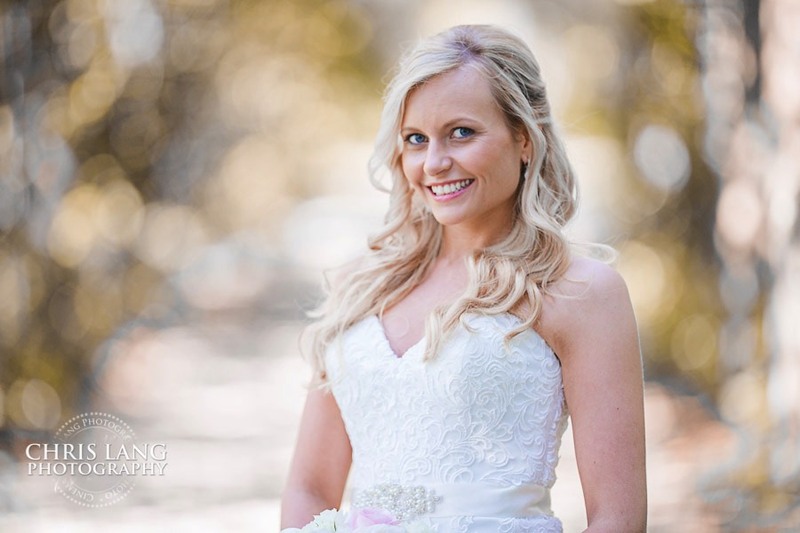 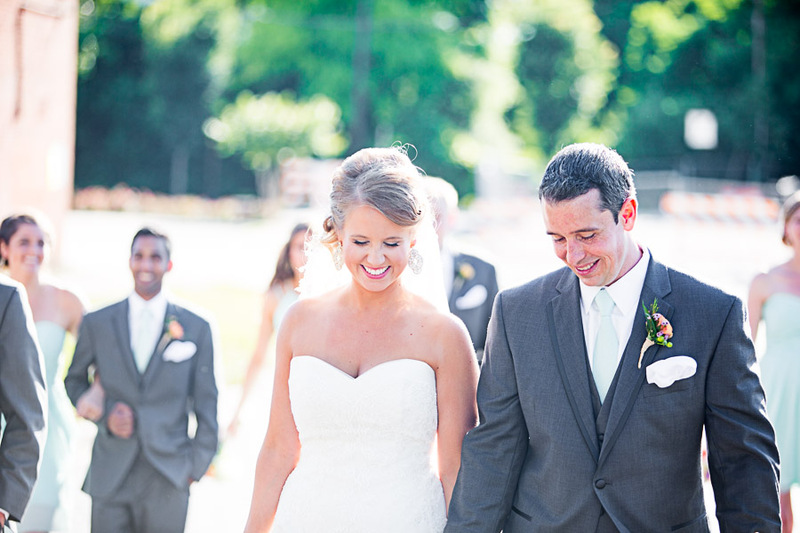 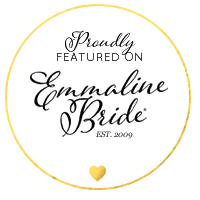 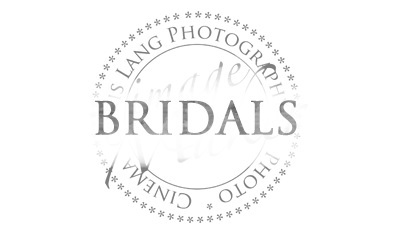 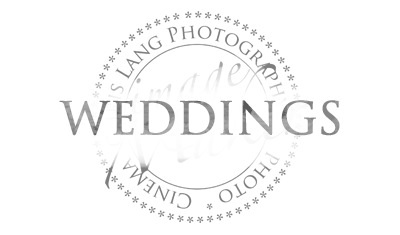 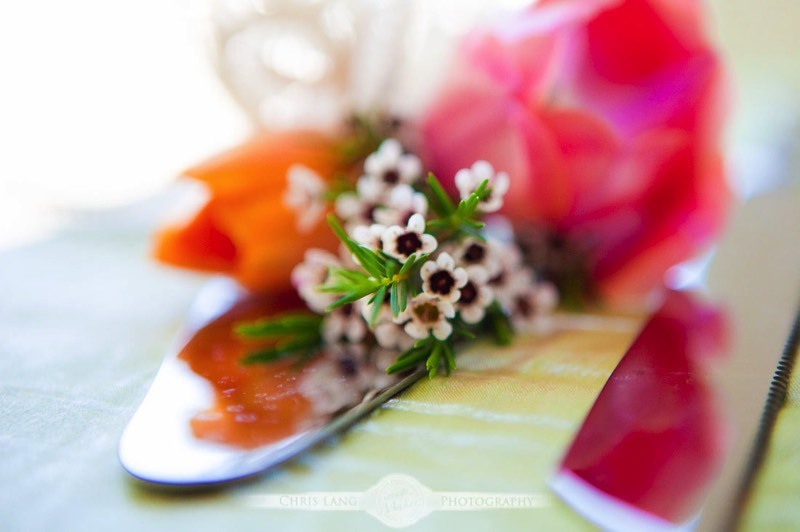 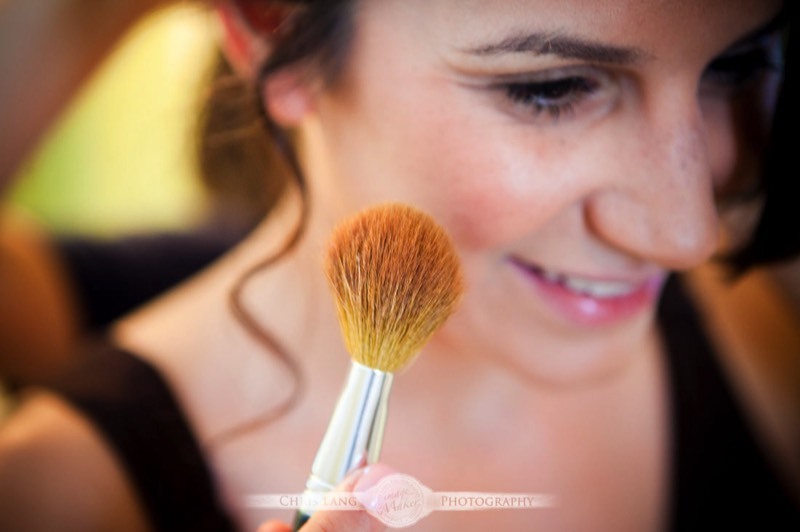 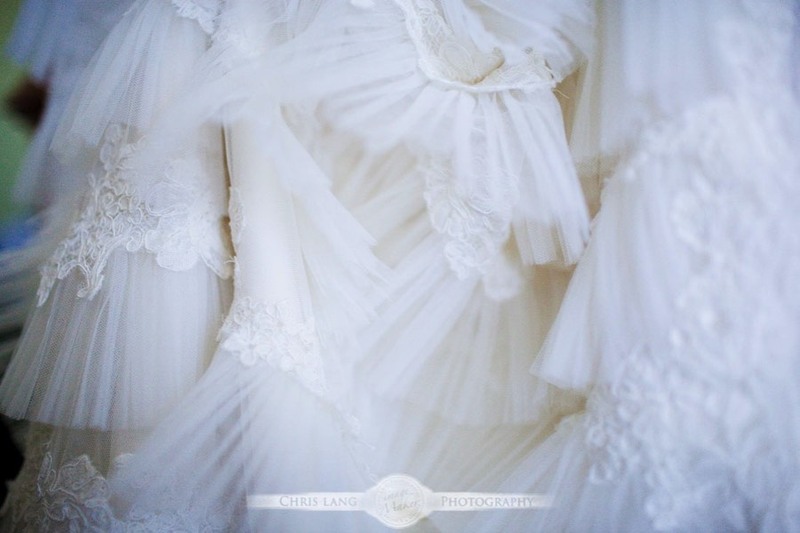 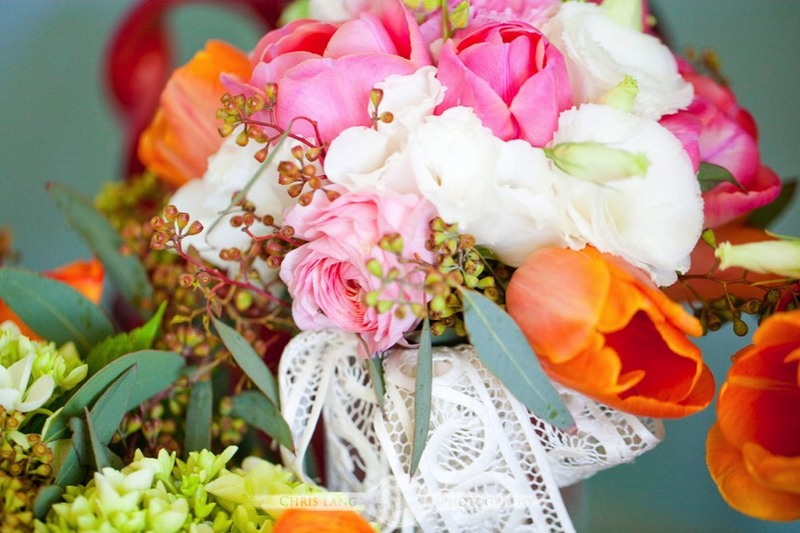 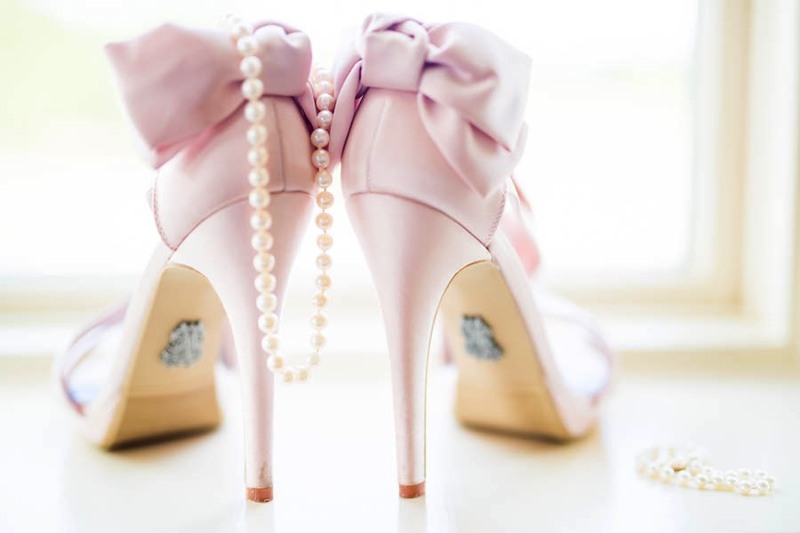 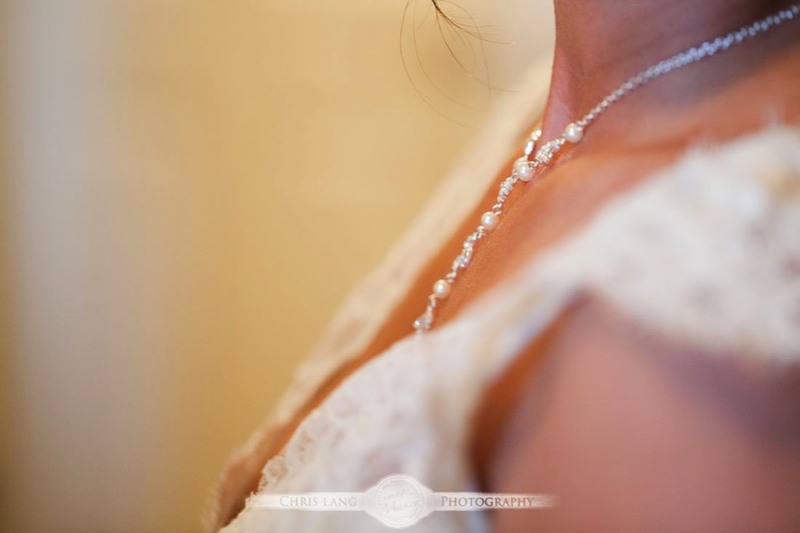 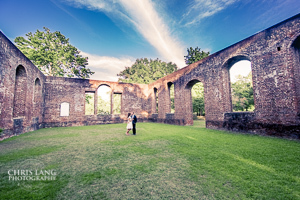 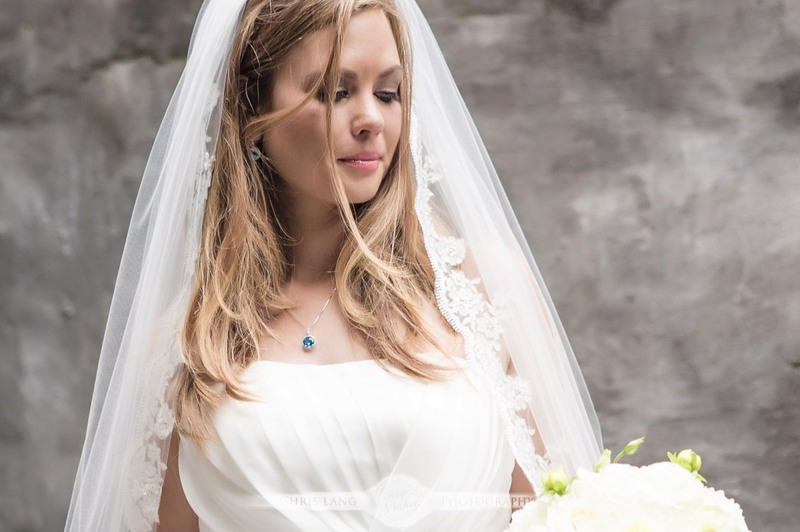 Selecting a photographer for our wedding was certainly something I was very pick about! 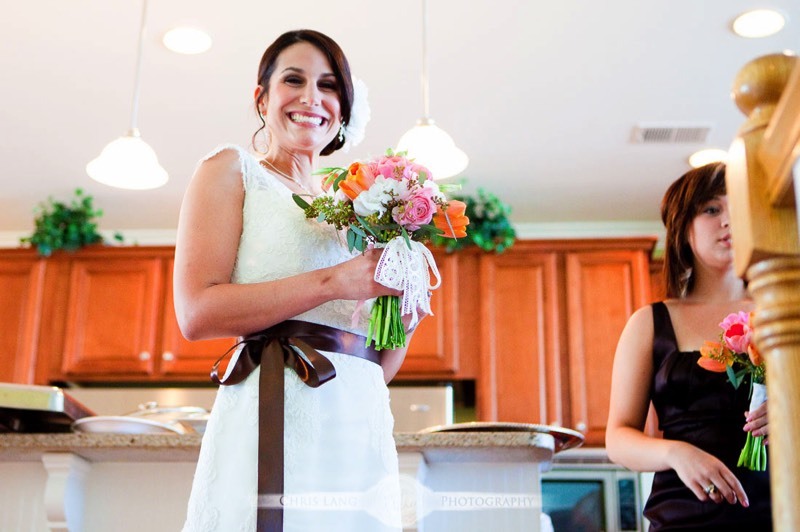 After all, this is the person who will capture all of the moments you miss during the big day. 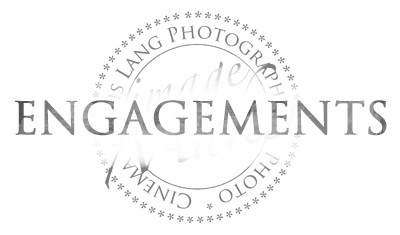 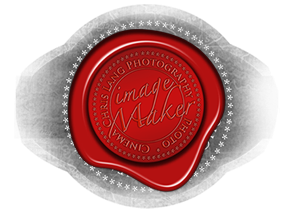 I was impressed and frankly fell in love with Chris' work on his website. 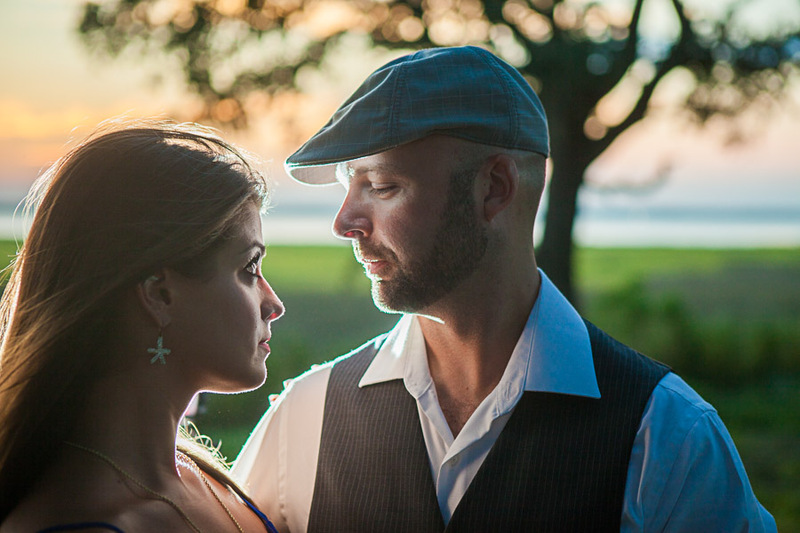 I could tell that he had creative eyes, but could still get basic and candid shots too. 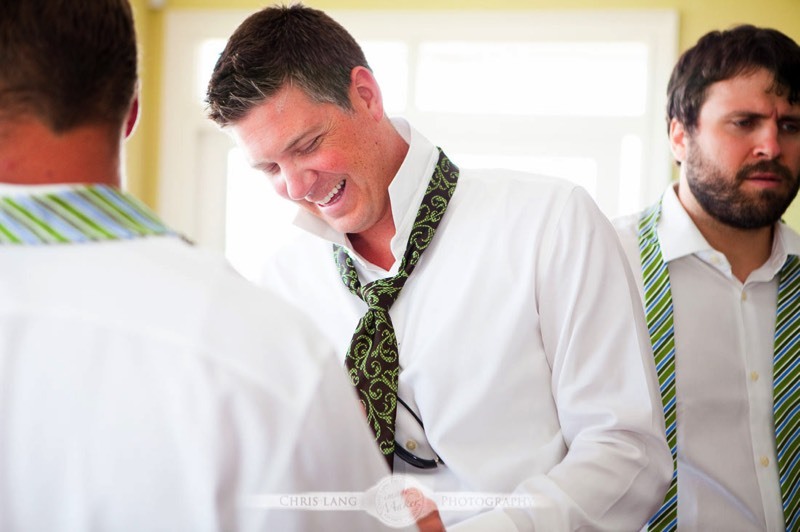 From the moment I started working with Chris 15 months in advance he was always responsive to emails and phone calls. 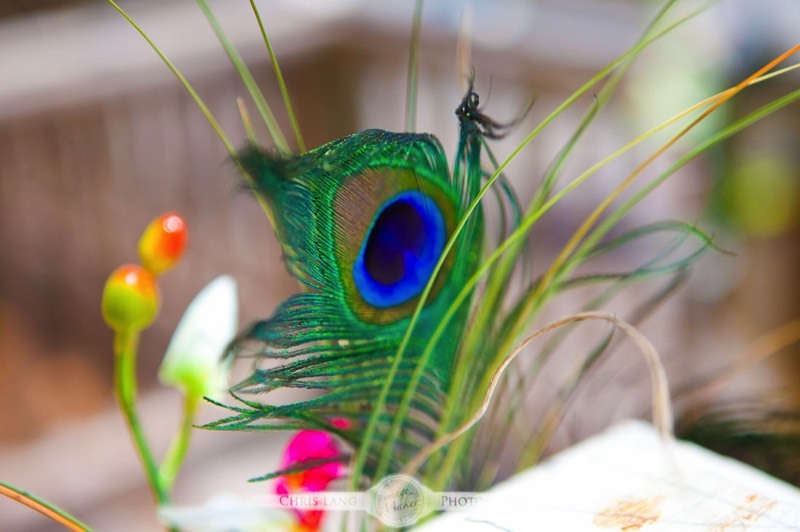 He took the time to clear up confusion and had a very laid back vibe. 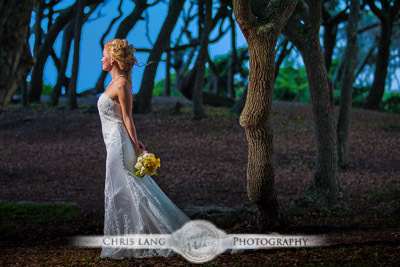 Chris is very much about what you want, the shots you're hoping to get and follows your timeline. 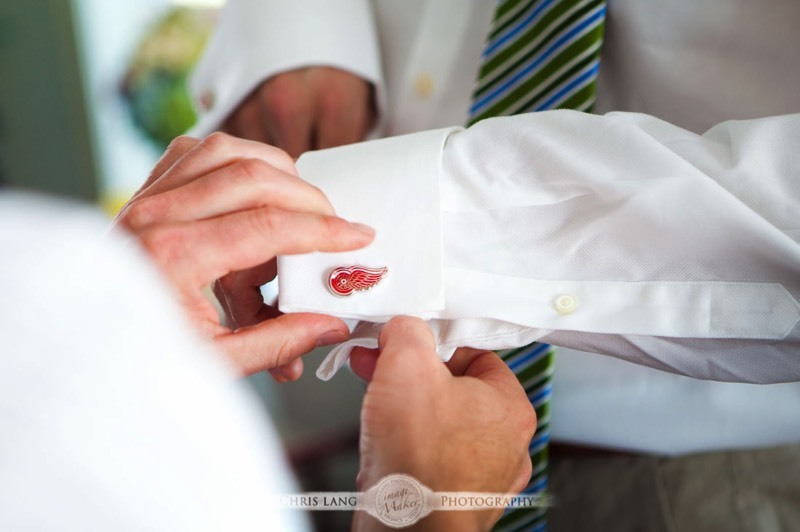 For people like us who don't really know what we're looking for, he makes recommendations to help the process along. 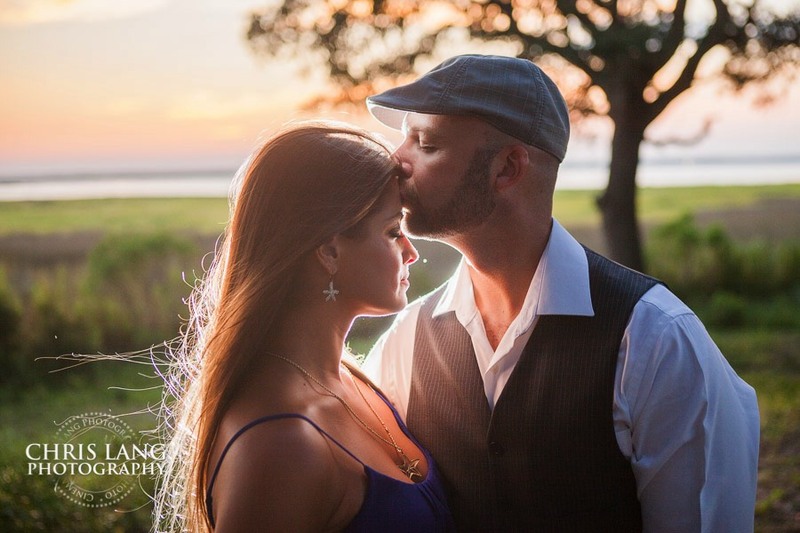 I really appreciated this approach during such a stressful time! 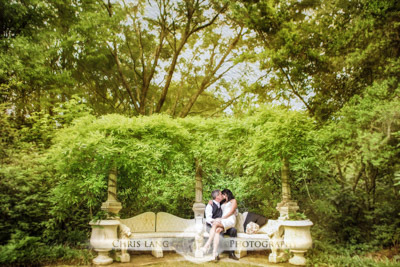 We couldn't of been more thrilled with the outcome of all of our photos... :) Our family and friends cannot stop talking about how amazing the pictures turned out! 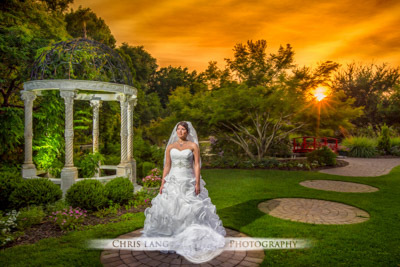 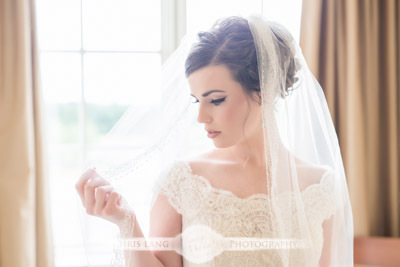 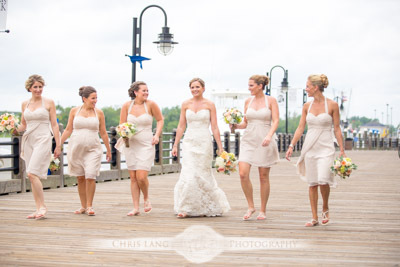 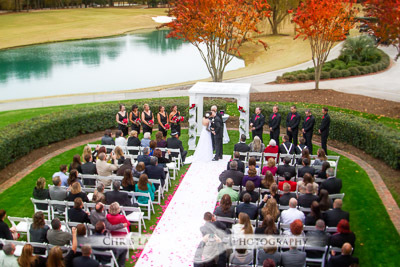 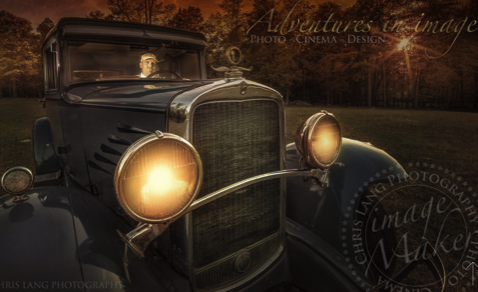 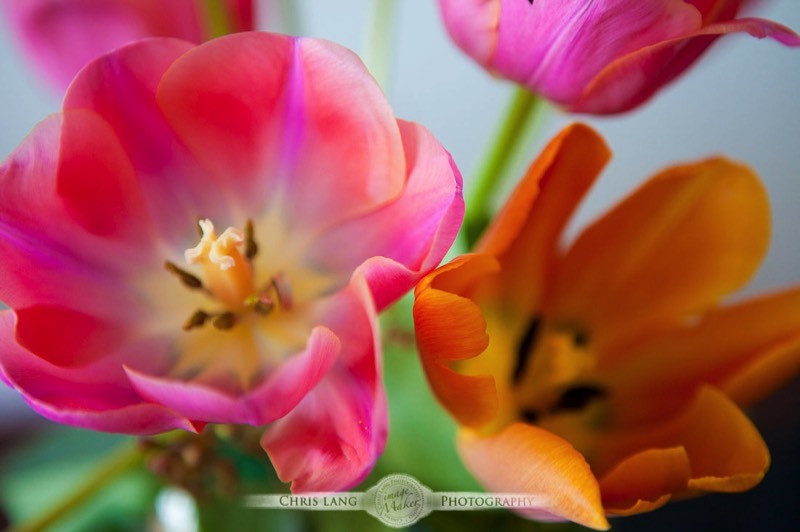 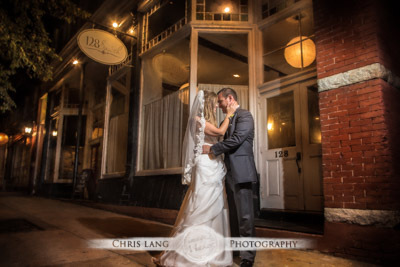 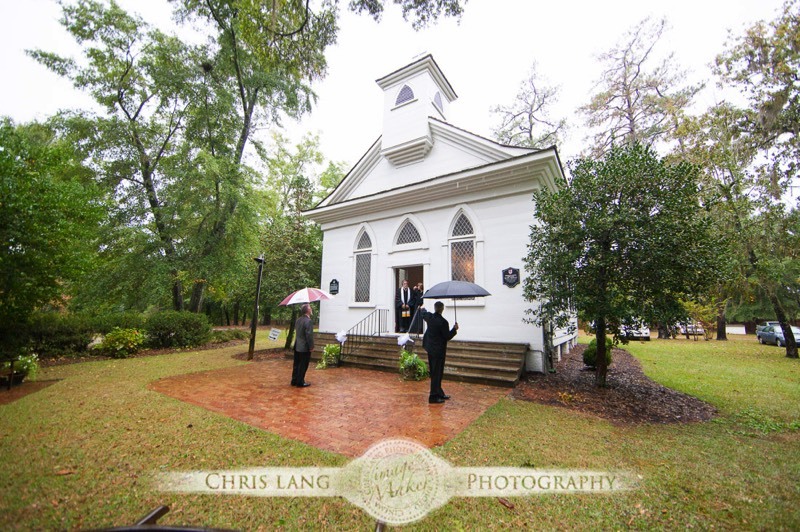 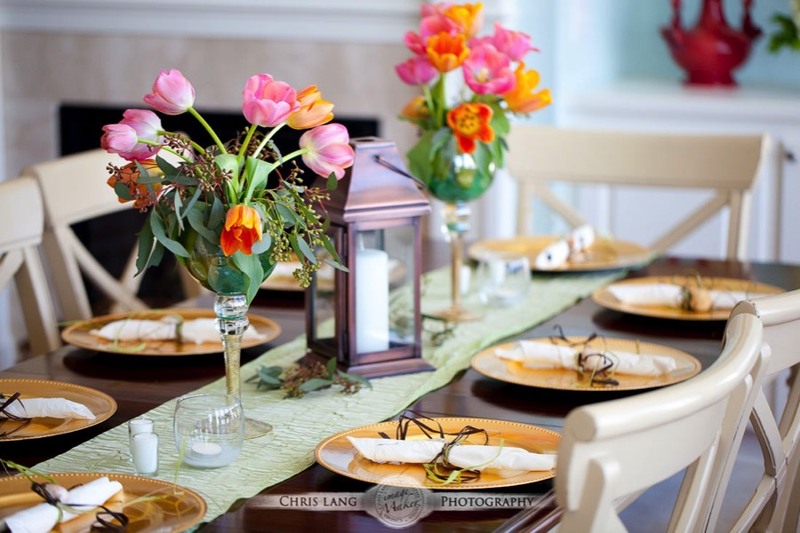 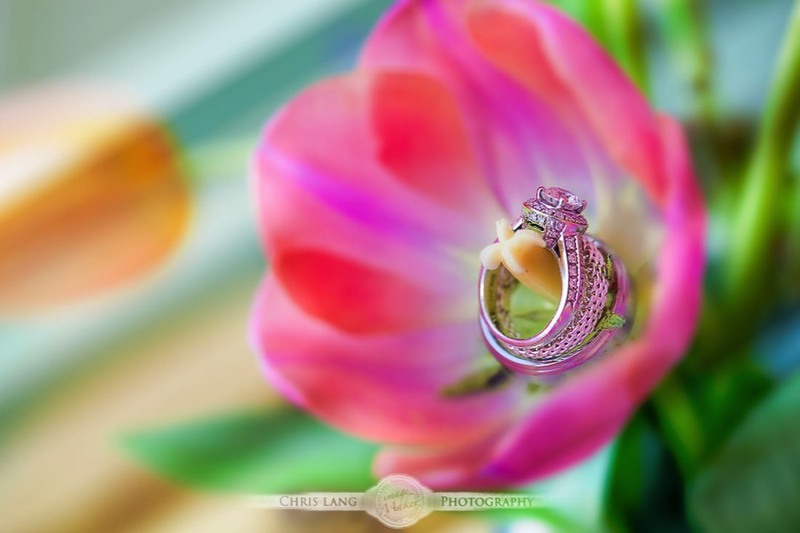 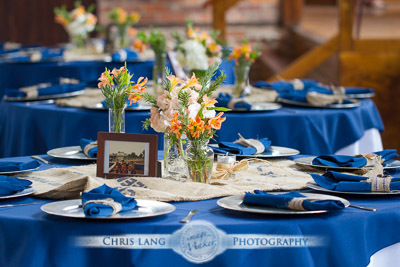 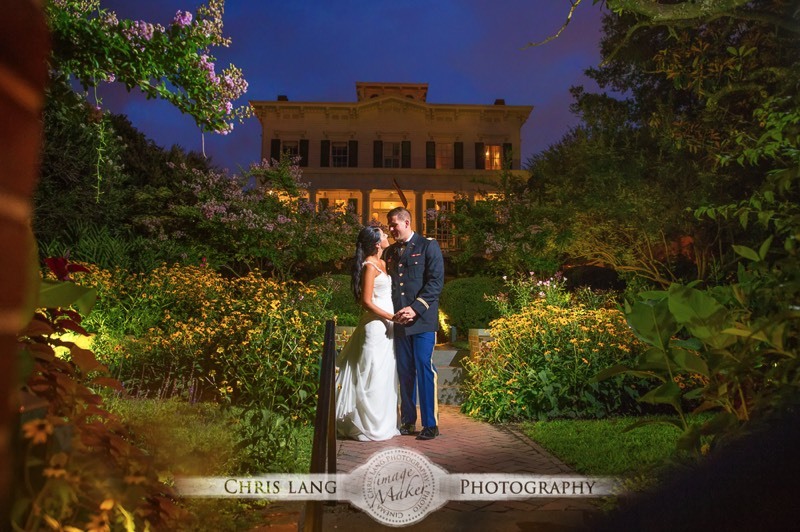 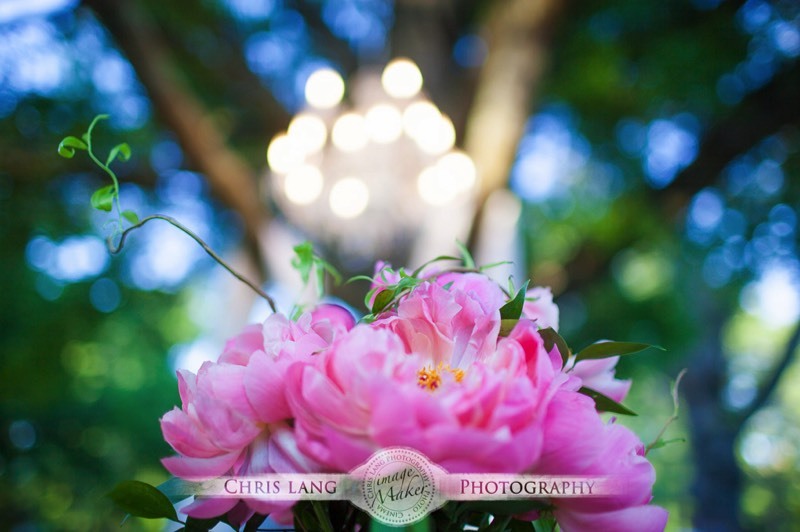 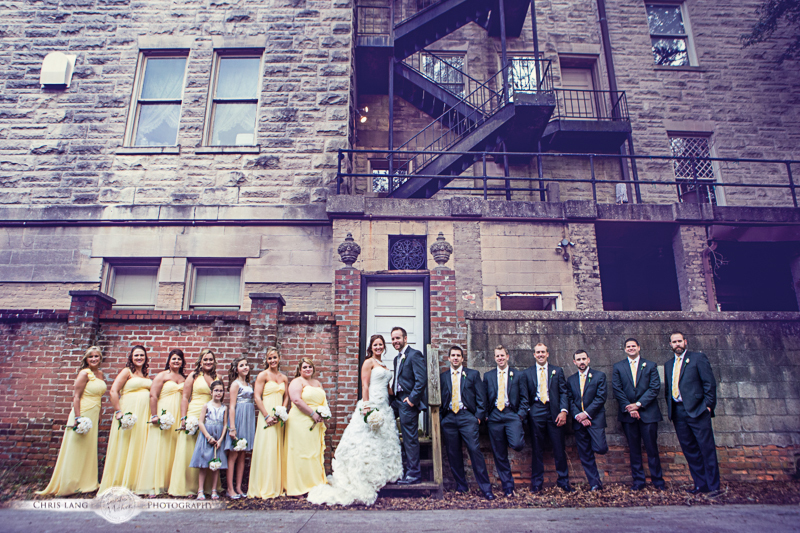 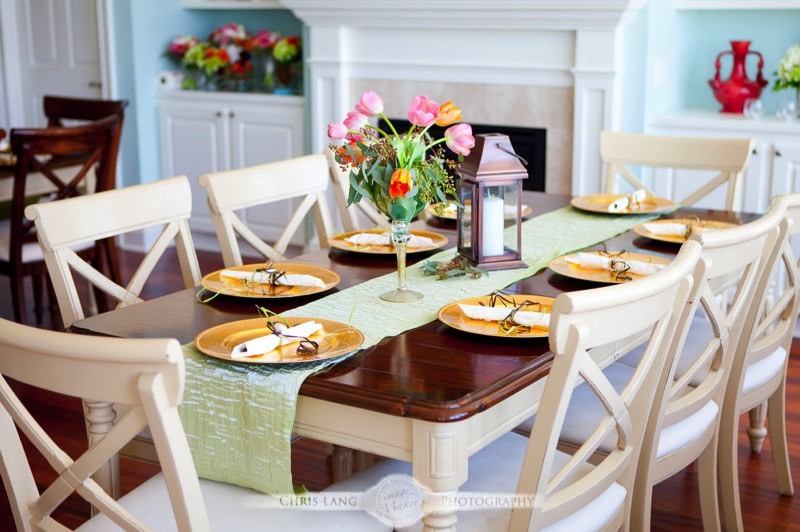 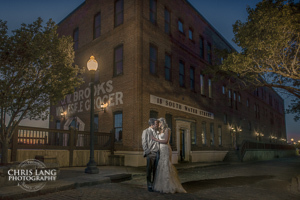 We cannot say enough wonderful things about Chris as a person to work with or his photography skills. 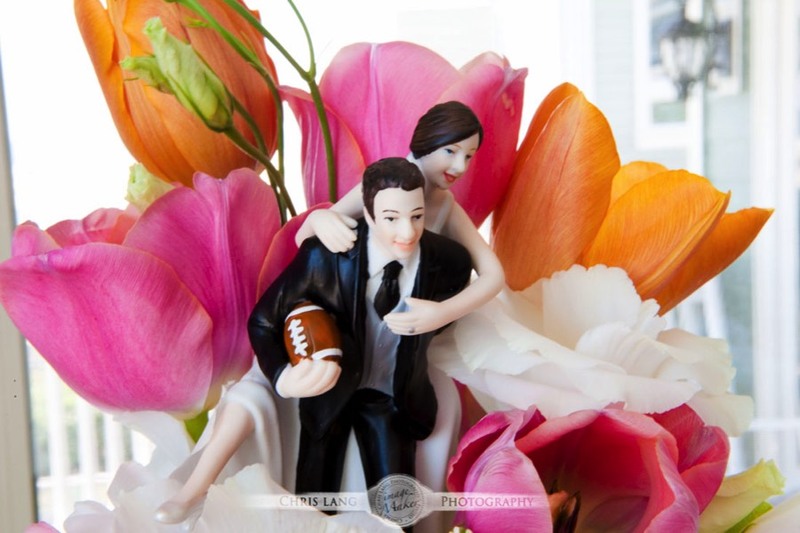 He's someone we would certainly use again! 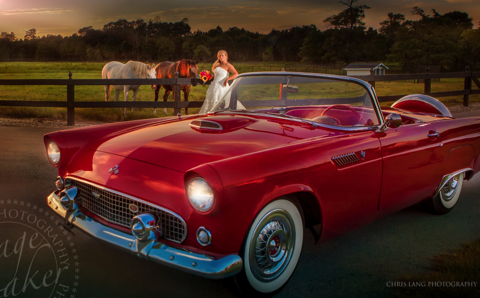 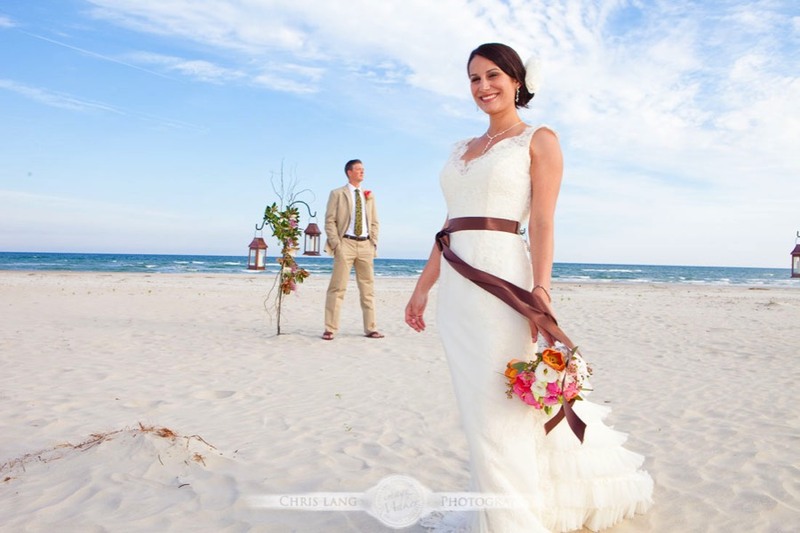 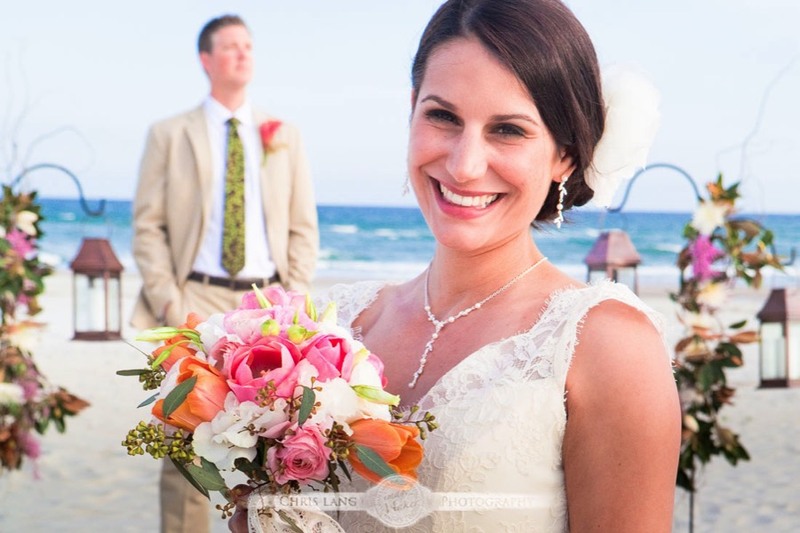 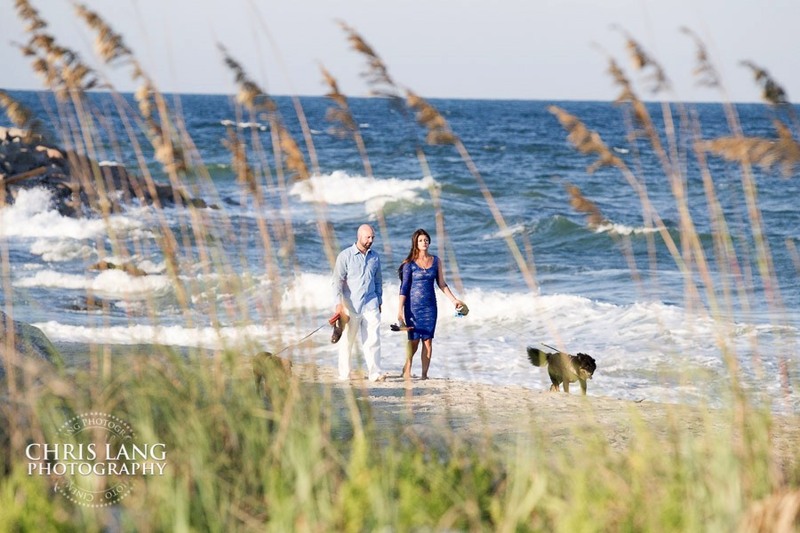 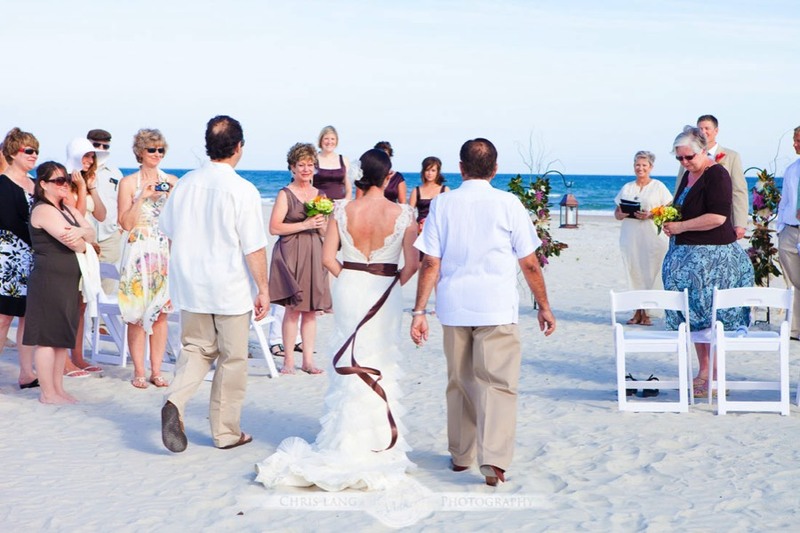 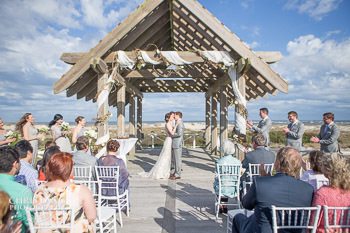 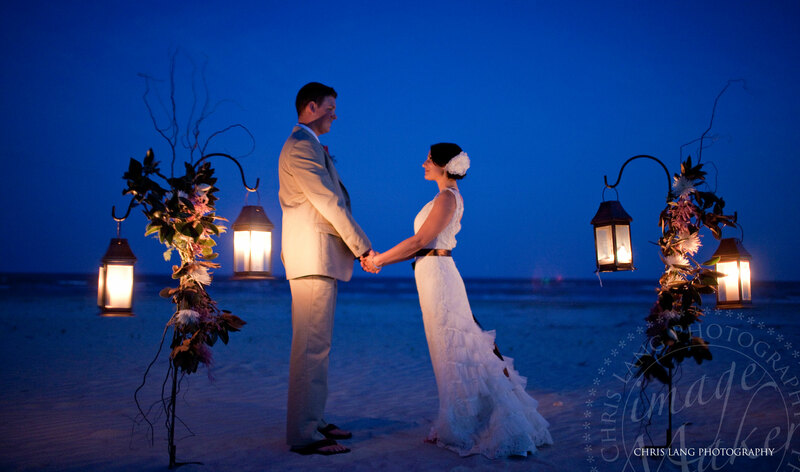 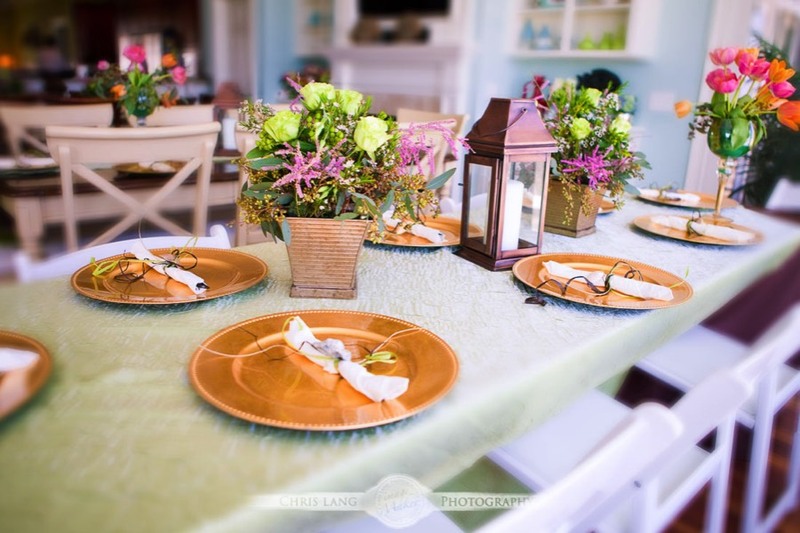 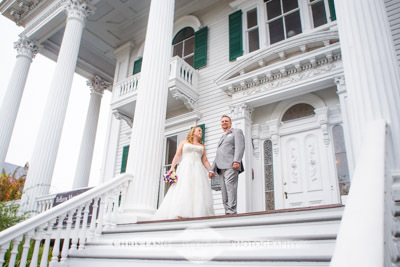 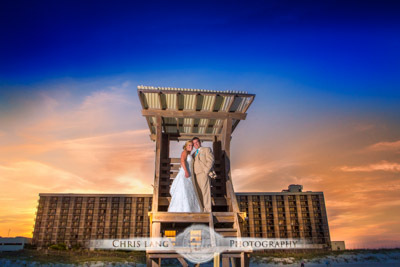 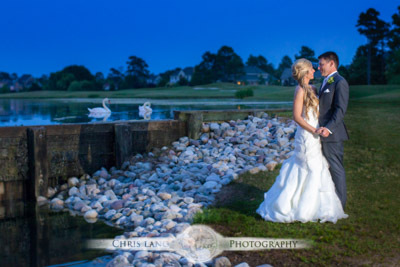 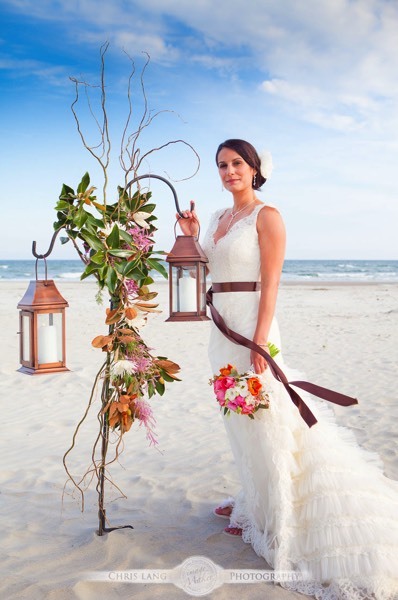 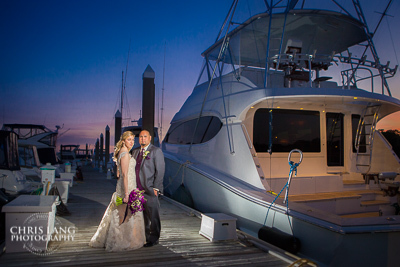 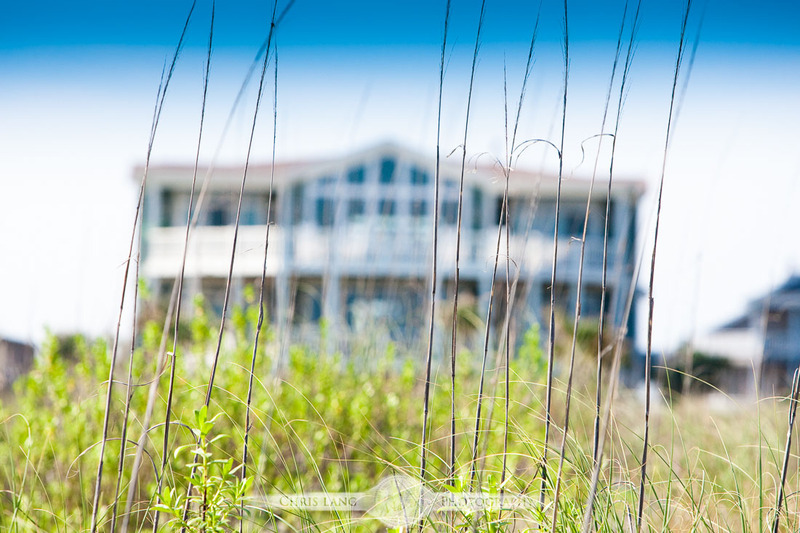 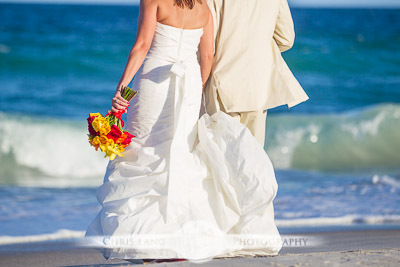 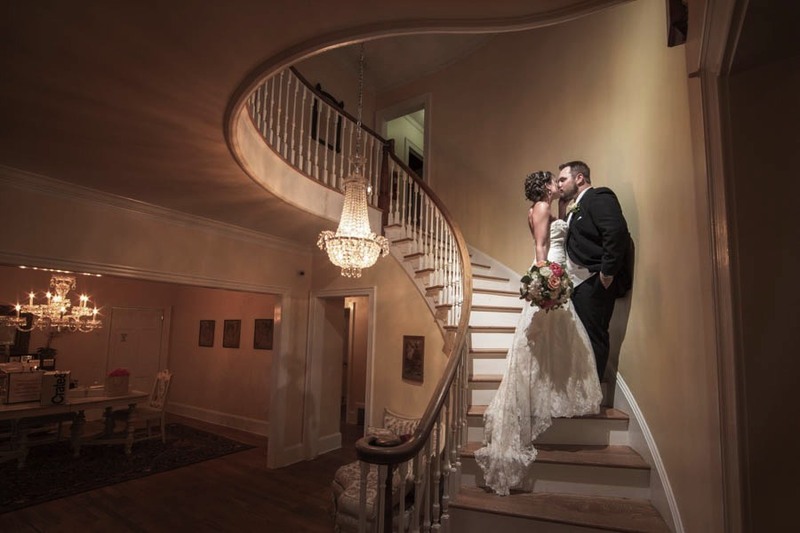 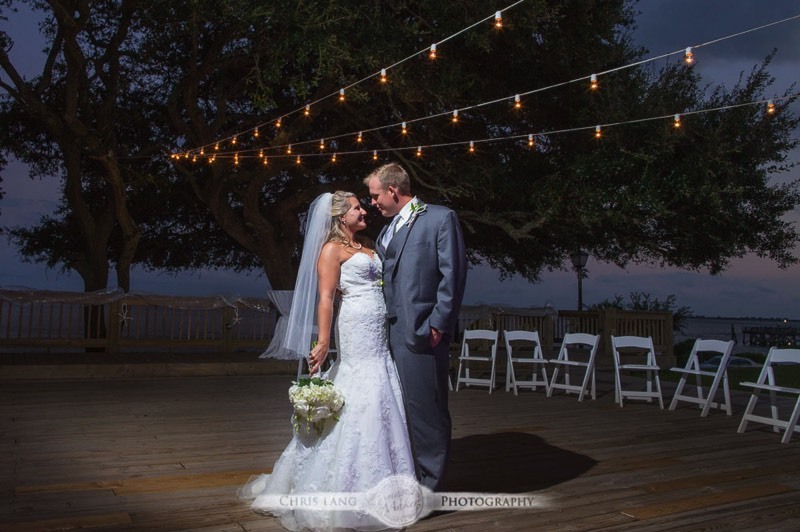 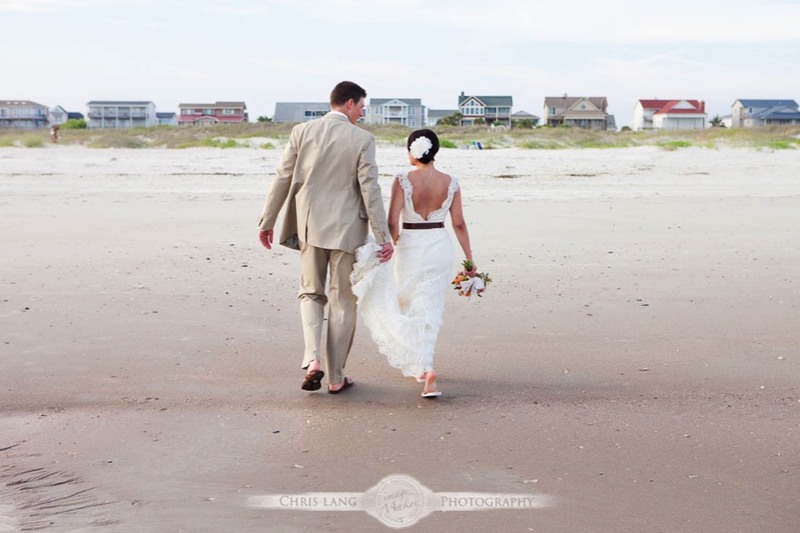 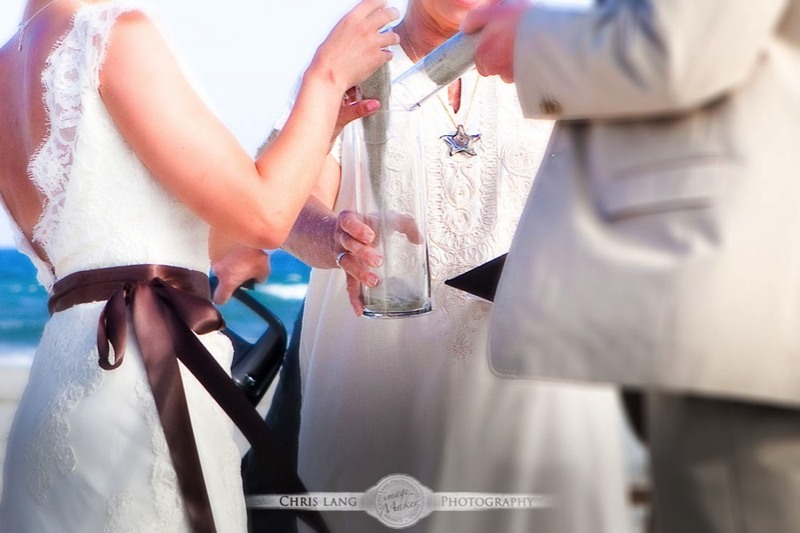 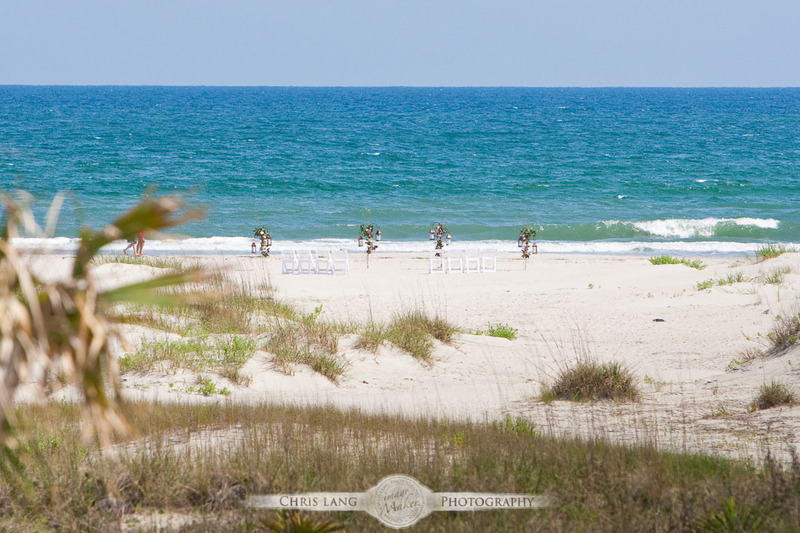 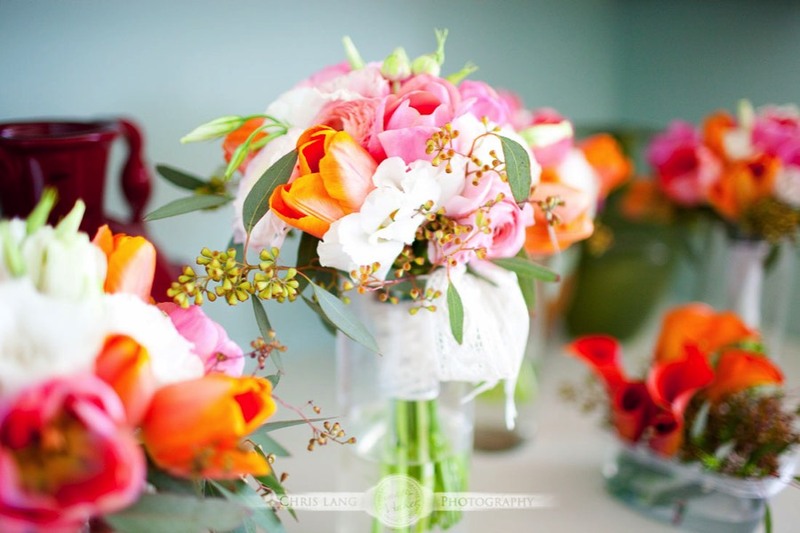 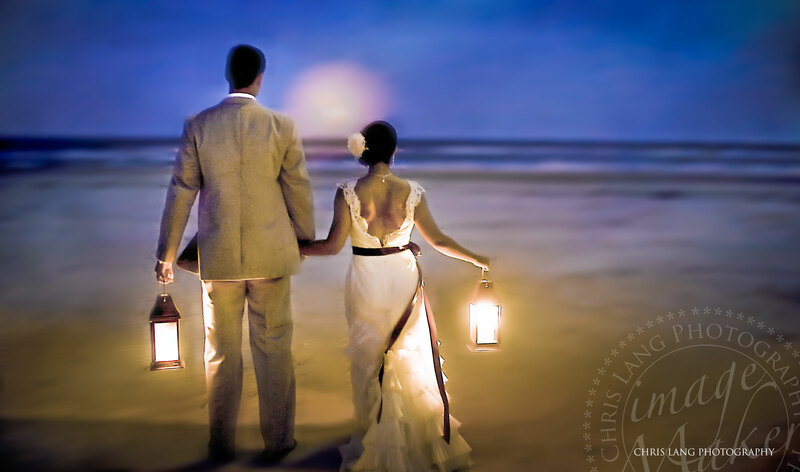 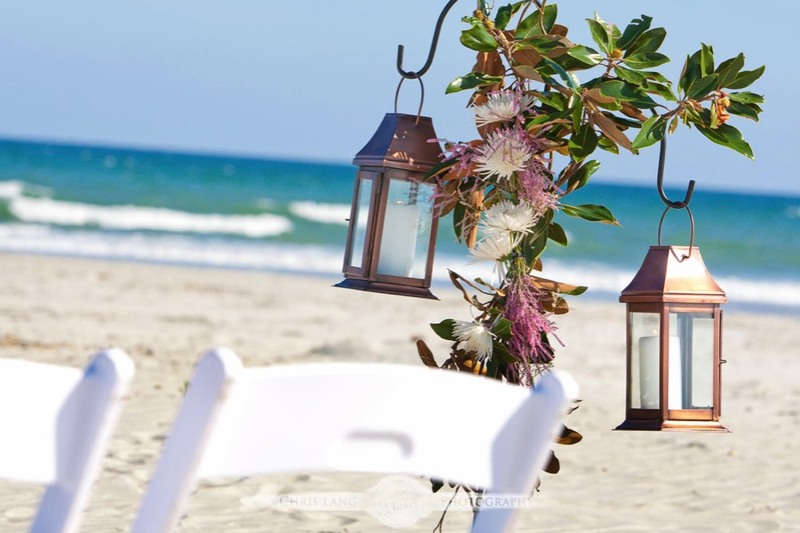 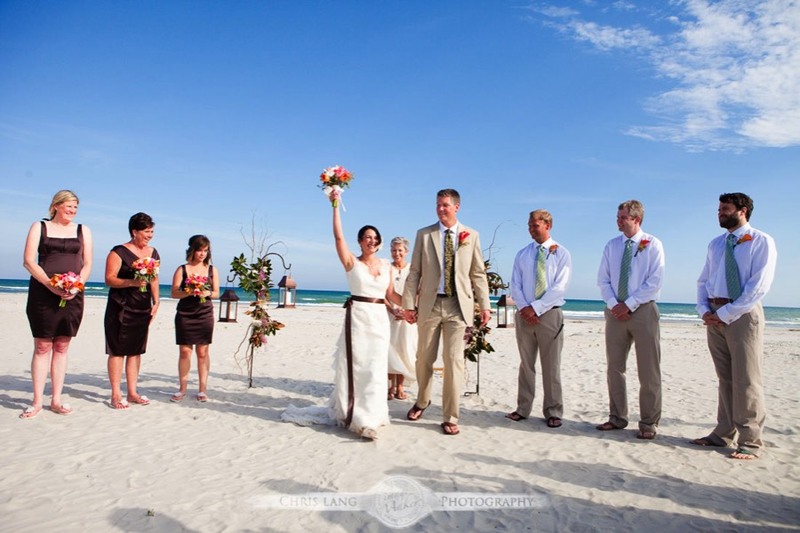 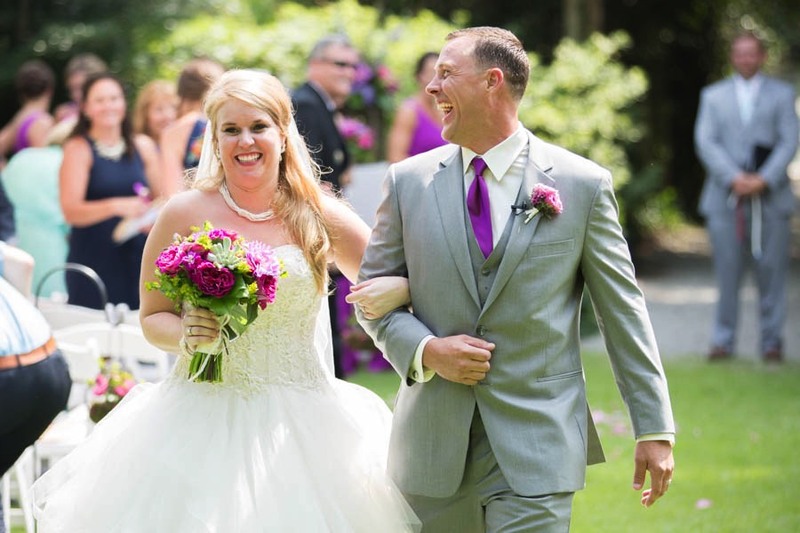 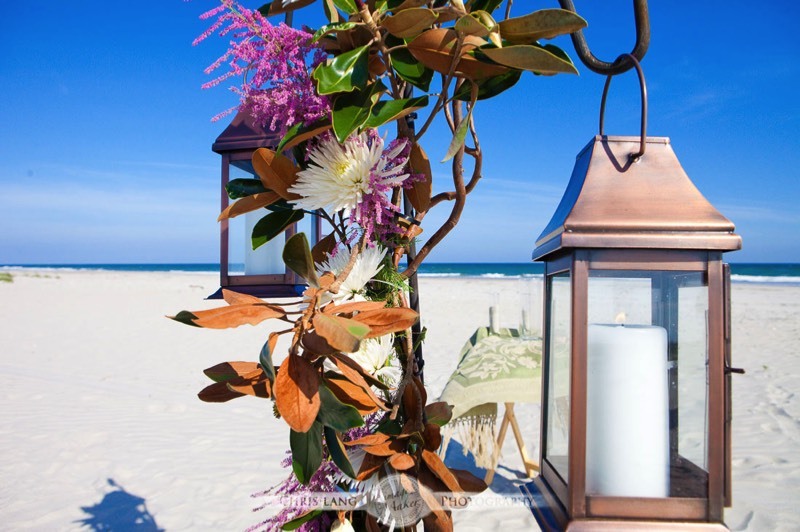 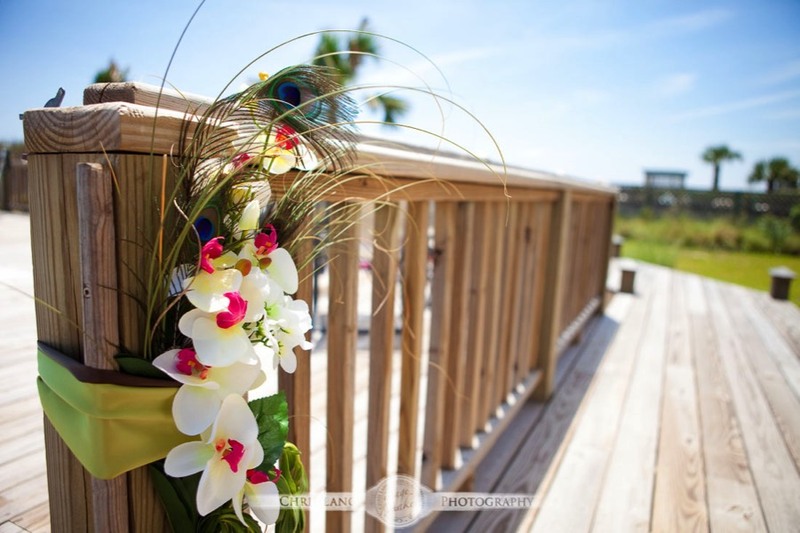 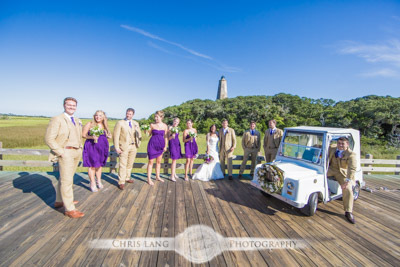 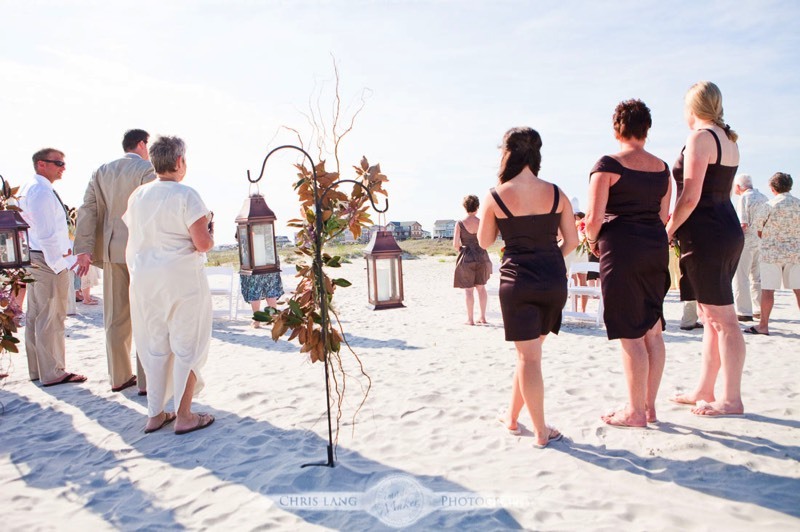 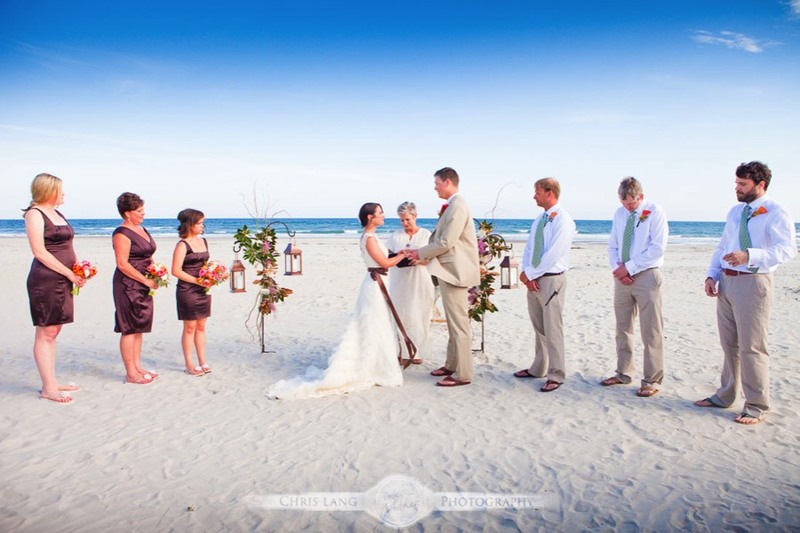 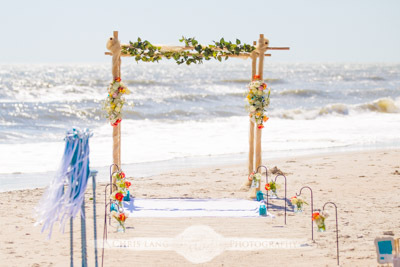 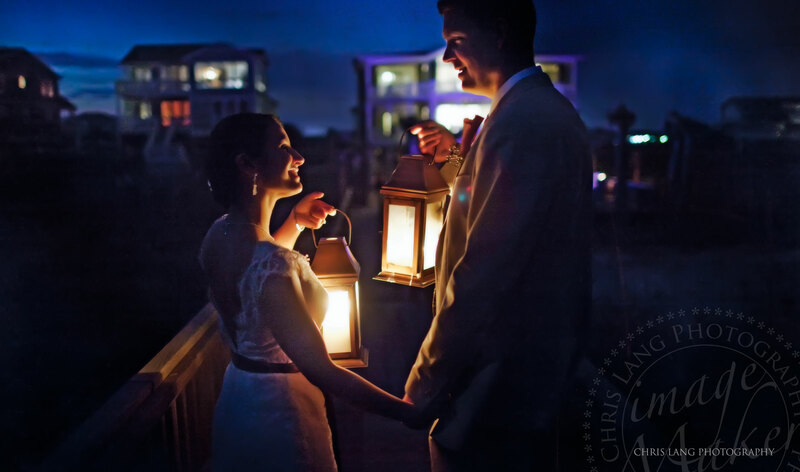 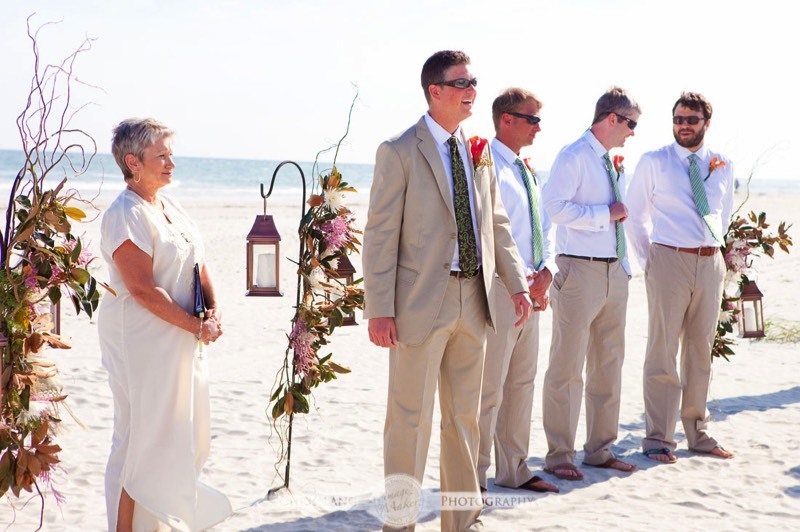 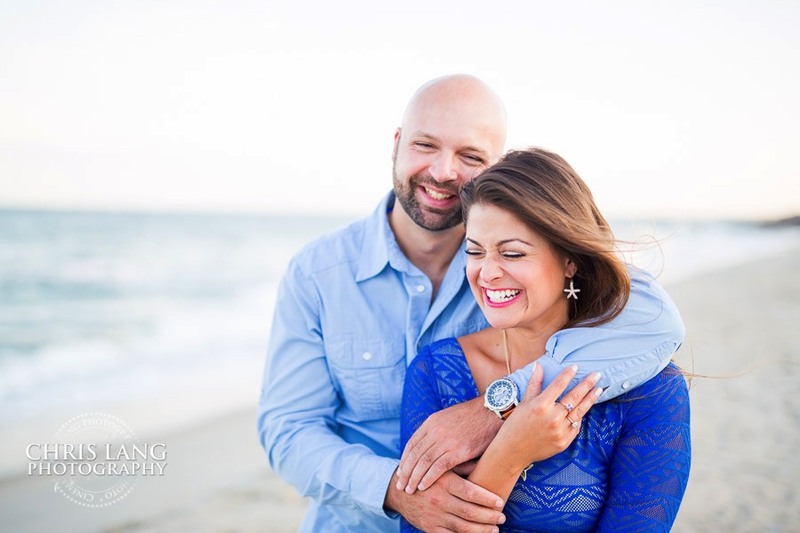 Veronica & Ty were married on Holden beach in a private beach house.